Imagine a platform that was made up of millions of professionals all looking for advice and services to make their working lives better. Good news. This platform exists and it’s called LinkedIn. Interested? We thought you might be. Read on for an explanation as to why you need to capitalise on the potential of LinkedIn. In a nutshell, because it works. 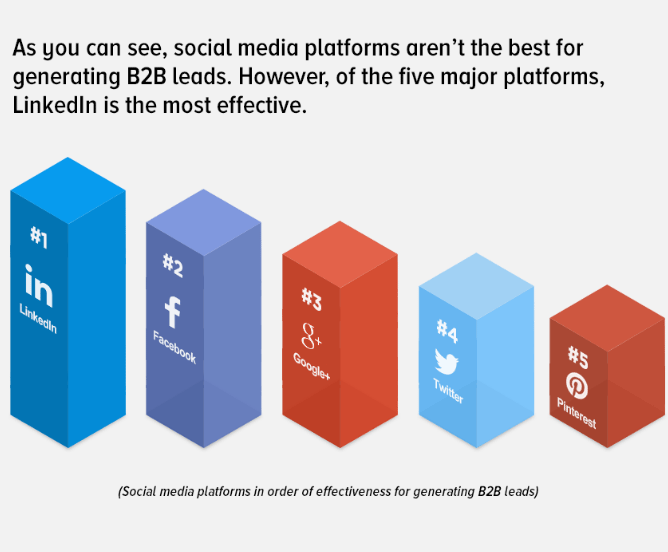 Traditionally, social media generates promotion, traffic, and engagement – but not a huge amount of business leads, especially for B2B companies. This is not the case with LinkedIn. 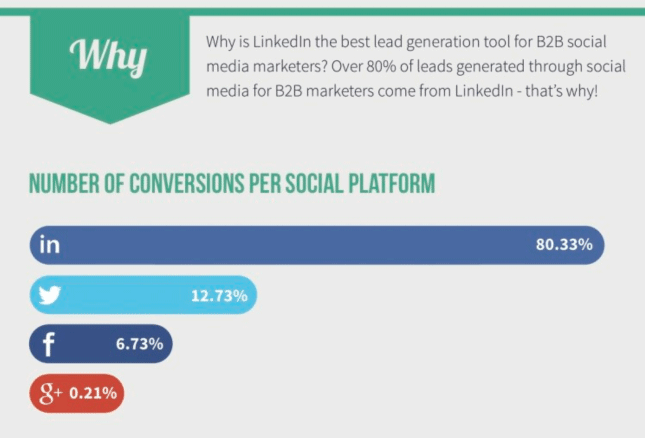 A study by HubSpot found that LinkedIn was responsible for around 80% of all business leads on social media, with rest of the usual suspects (Facebook, Twitter, Pinterest, etc.) only being responsible for 19.7% combined. 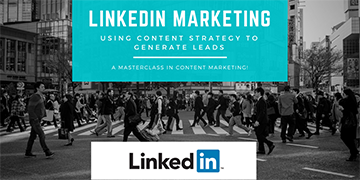 The question is, what’s the best way to leverage LinkedIn into your marketing strategy? 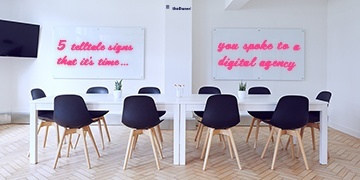 Yes, you may employ 300 people, have plush city-centre offices and industry awards coming out of your ears, but in truth, most of your customers won’t care. They just want to know what you can do for them. To be a success on LinkedIn, your page needs to act as a pipeline to your website. You can achieve this by setting up your page correctly. 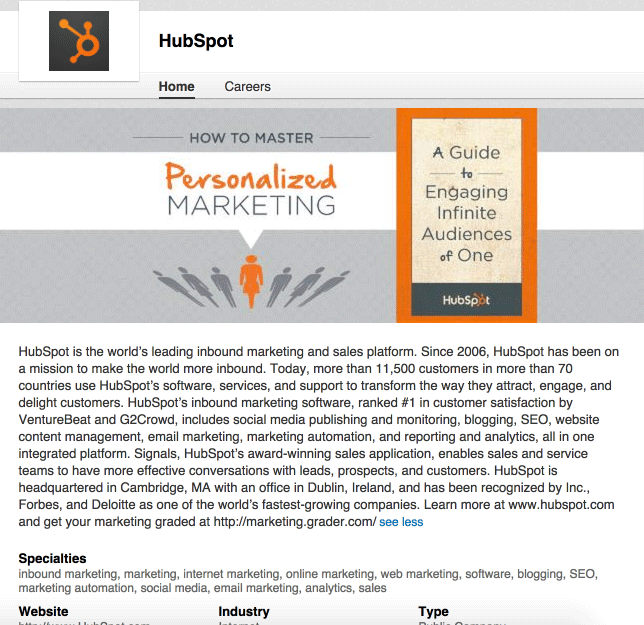 Here, HubSpot grabs attention by using an image that incites the reader to carry on reading in order to discover how to get the free guide. Don’t make this a dry recap of your company’s growth. Instead, speak directly to your target audience and encourage them to convert. The first two lines of your company description are the most important; they are all LinkedIn displays to the user before encouraging them to press ‘see more’ to get the rest of your copy – copy that includes the all-important link to your website. If your company contains different brands or products that are relevant to different audiences, you might want to consider using ‘Showcase Pages’ as a method of using LinkedIn to deliver consistent, targeted messages. 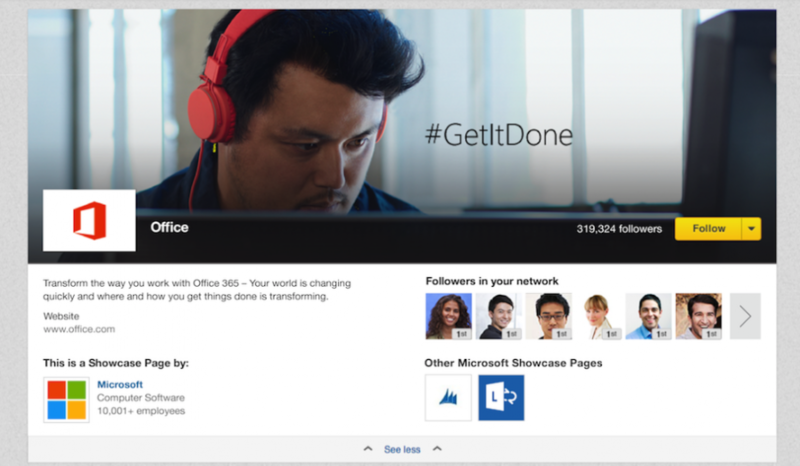 To put this into perspective, below is an example of Microsoft’s Showcase Page for its Office brand. Now that you know how to set up your page, let’s discuss what type of content you should create to see those leads come rolling in. Then, consider that 45% of active LinkedIn users are in the upper echelons of their industries – i.e. the decision-makers. Finally, remember that whatever rung of the ladder a LinkedIn user is on, they all will be looking for resources, advice, tips, and services that will improve their working lives. It’s your job to present them with the answers that they are looking for, and to lead them back to your company. When doing so, remember that LinkedIn has all types of users: junior staff, middle management and top-level directors, and thus their goals and content needs vary accordingly. 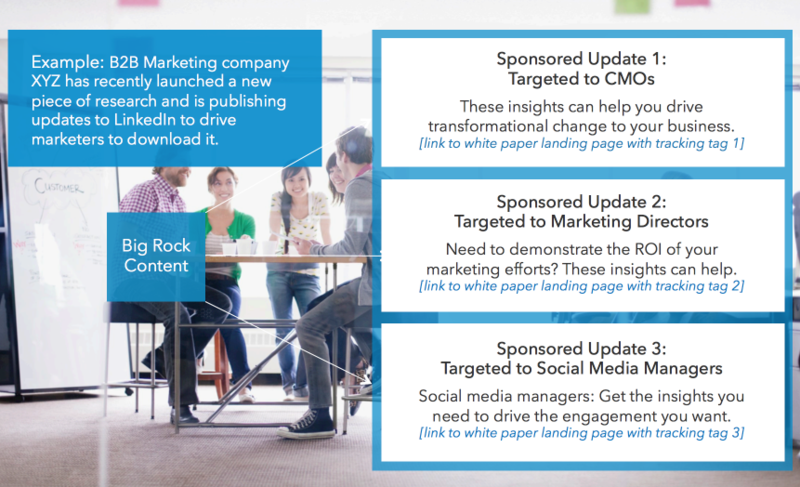 A company that uses LinkedIn successfully will devise a content topic and then repackage it so that it resonates on all three of the levels described above. 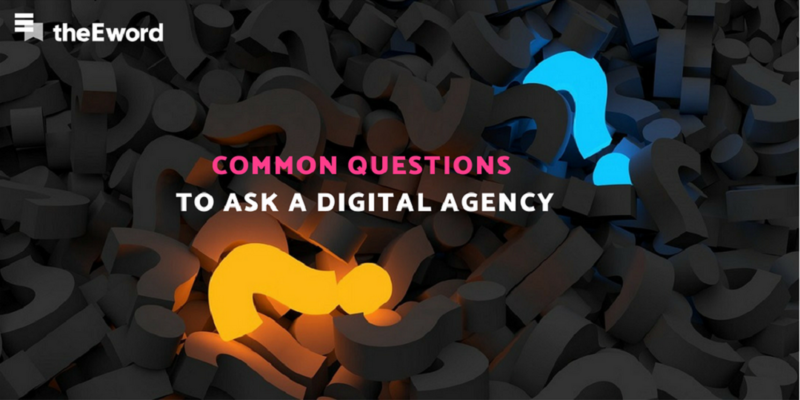 OK, we have great content – but how do we post it? 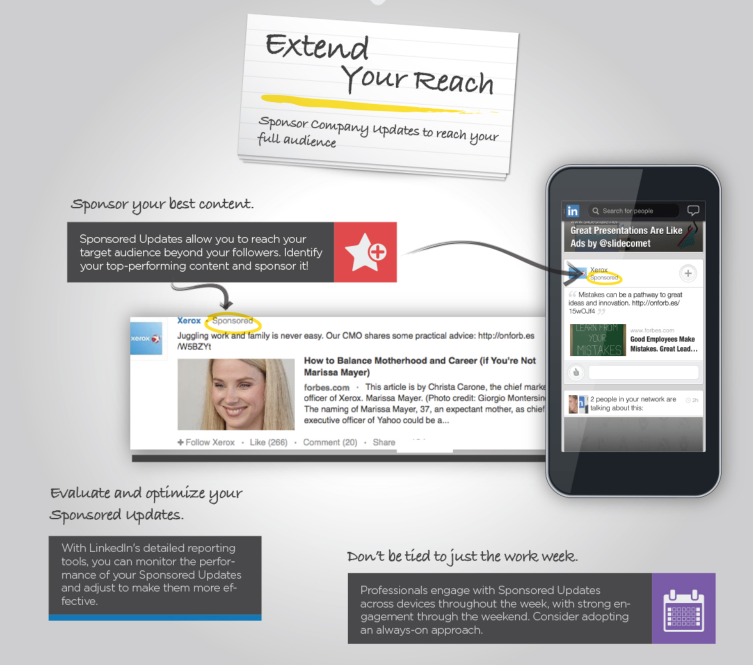 LinkedIn presents a number of ways to distribute content. Which one you choose depends on your goals, really. In the same way as you would update your personal Facebook status, you can use your company page’s updates section to link to articles on your site, start a debate, voice opinions, or share guides or resources. Note that when publishing content this way, your followers will each get a notification and will see your post in their newsfeeds. Although it is a great way of engaging your current following, this method will not be seen by those who don’t follow you. For this, we need to consider other methods. LinkedIn groups are like mini-forums that are dedicated to topics, industries, or niches. There are lots of them too, so you can be fairly certain that there’ll be one to fit your niche. A great way to find leads is to target relevant groups, join them, and then become an active member of them by posting content and taking part in ongoing discussions. When selecting groups, choose ones that are active and relevant to your niche. When in the group, remember the importance of being helpful and non-salesy, because this is the most effective way of nurturing leads. Using LinkedIn groups is a time-consuming affair but a very fruitful one if done correctly. Sidenote: Can’t find the right group? Why not consider starting your own? By being the owner and moderator of a group, you gain thought-leadership status and brand recognition whilst gathering your target audience in a single place. 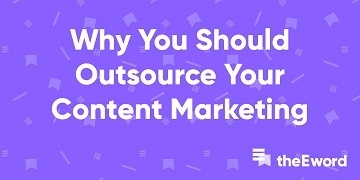 Whereas publishing to your page hits the newsfeeds of your followers, sponsored posts pretty much let you serve your content to whoever you want. These are very powerful tools. To put this into perspective, if you are the marketing manager of a wallpaper company and you want to get your new designs in front of interior designers, all you have to do is create amazing content that shows your products off, and then serve this content to LinkedIn users based on their job titles. Pretty amazing, eh? Another avenue to consider is LinkedIn’s longform article feature, in which users, using their personal profiles, can write thought-leadership pieces. Note: this feature is not currently available to company pages. The beauty of these articles is that they tend to receive amazing engagement figures, are highly shared, enjoy high click-through rates, and are great for brand positioning. This tactic is also a great way for a BD Manager or MD to raise both their company’s profile and their own at the same time. Also, although company pages can’t produce longform content, there is nothing to stop you sharing a member of staff’s longform post on your company page. In fact, in terms of paid promotion, this is sometimes a cost-effective way of getting the most out of your budget. 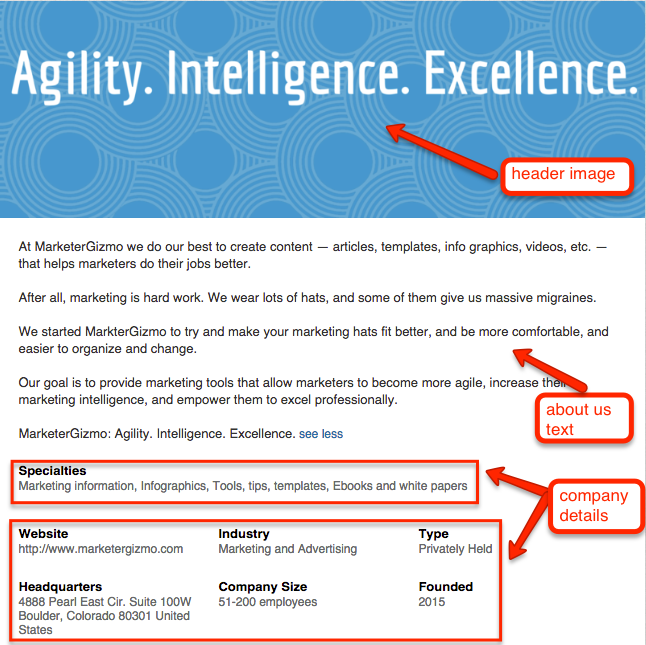 Can still promote the article on your company page. LinkedIn marketing: are you doing it yet? 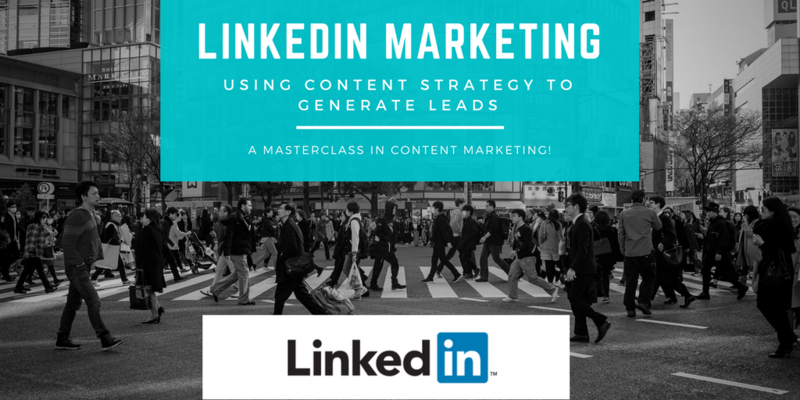 As this post has shown, if you aren’t already, you really need to get on board with LinkedIn marketing. You’d be mad not to try it. Although the benefits are clear for all to see, using LinkedIn correctly can be very demanding in terms of time, resources, and expertise. 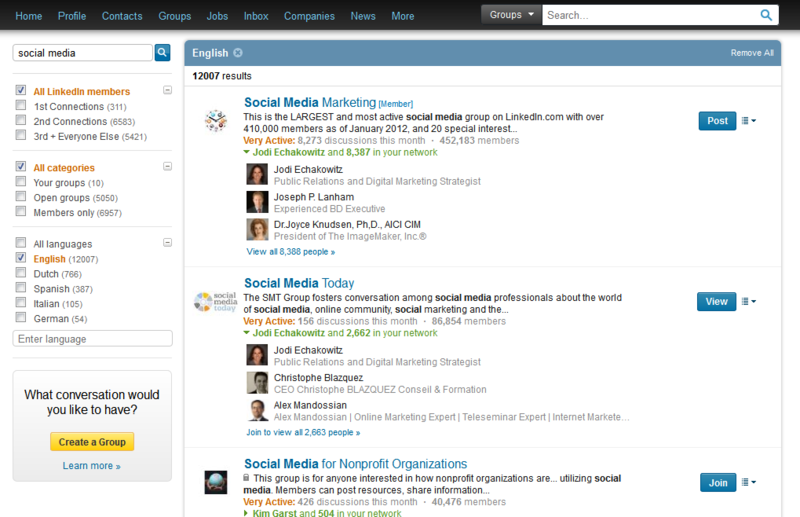 The good news is, at theEword we are experts in generating great ROI on LinkedIn efforts. If you would like a free no-obligation chat about you could improve your LinkedIn marketing – or digital marketing of any kind – get in touch today. If you have found this article useful, please share it using the icons below - you might even want to sign up to our newsletter.